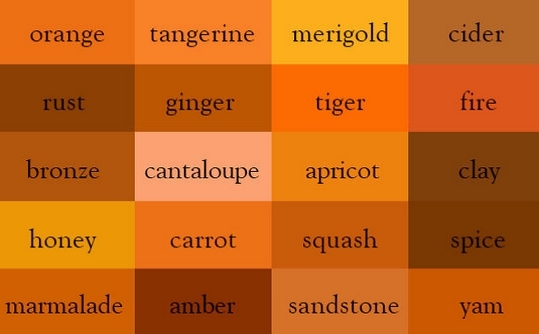 Color greatly influences the food we purchase. Farmed salmon are naturally the same plain gray as tilapia or cod. 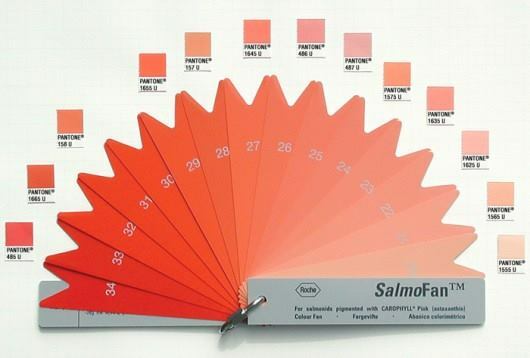 To make up for this color deficit, salmon farmers feed their fish doses of carotenoid pigments.With the help of the SalmoFan’s color swatches, the fish sold persuades (or tricks) customers into thinking that their chain store’s coho is fresher, healthier and wilder than it really is. This is a color wheel which I did for my color theory assignment.We were told to create a unique color wheel. 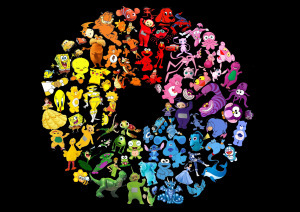 I decided to do my color wheel by finding all cartoon/animation characters and form them into color wheel.However there were some improvement to be made for this color wheel. Josef Albers’s Interaction of Color is a masterwork in twentieth-century art education. 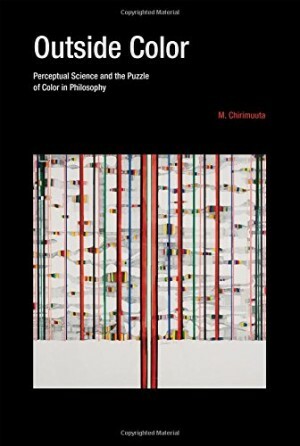 Conceived as a handbook and teaching aid for artists, instructors, and students, this timeless book presents Albers’s unique ideas of color experimentation in a way that is valuable to specialists as well as to a larger audience. 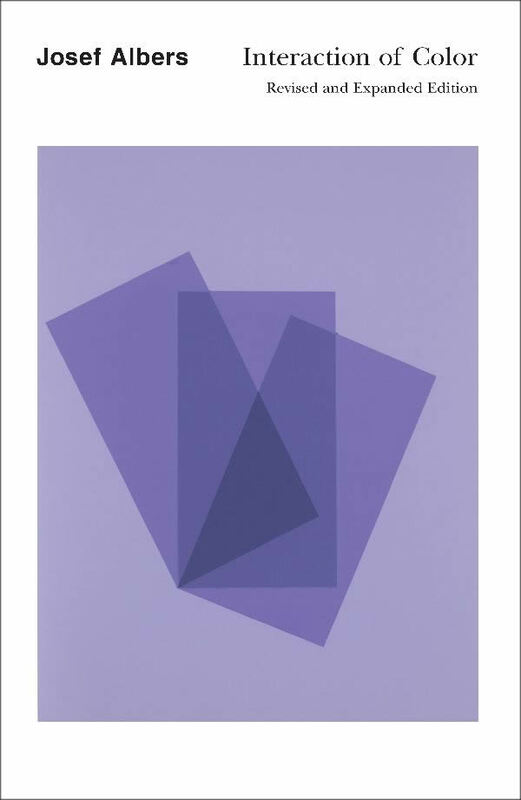 Originally published by Yale University Press in 1963 as a limited silkscreen edition with 150 color plates, Interaction of Color first appeared in paperback in 1971, featuring ten representative color studies chosen by Albers. The paperback has remained in print ever since and is one of the most influential resources on color for countless readers. • Full text and plate commentary, describing Albers’s renowned principles on how to see and understand color. • Over 125 original color studies, including flaps and moving pieces. • Over 60 interactive plates that reproduce the experience of working with paper, a captivating feature inspired by Albers’s teaching methodologies. • A beautiful new palette tool, in which colors are manipulated like paper. • The ability to create, save, and export your final designs and palettes into any vector-based design software. • Over two hours of video commentary, including archival video of Albers and interviews with experts explaining key principles, making even the most challenging problems easy to understand. This revolutionary new digital edition will transform the way color is taught and understood among teachers, students, designers, artists, and anyone interested in learning how to perceive and use color. In Color for Designers: Exploration, Theory, & Application, Richard Mehl will give you a foundational understanding of color theory principles and demonstrate how to apply them. Richard has studied alongside design legends, Paul Rand, Bradbury Thompson and Herbert Matter and in this class he’ll share insights gleaned from 12 years of teaching and writing about color in design. In Color for Designers: Exploration, Theory, & Application you’ll develop a new awareness and sensitivity to color that will bolster your confidence in your personal and professional design work.